Mr President, the EDC-backed digital agency, has appointed Laura Jordan Bambach, a creative director at Dare and the president of D&AD, as a creative partner. Jordan Bambach joins the managing partners Claire Hynes, a former joint managing director at Dare, and Nick Emmel, a former executive planning director at Dare, as the third agency partner. 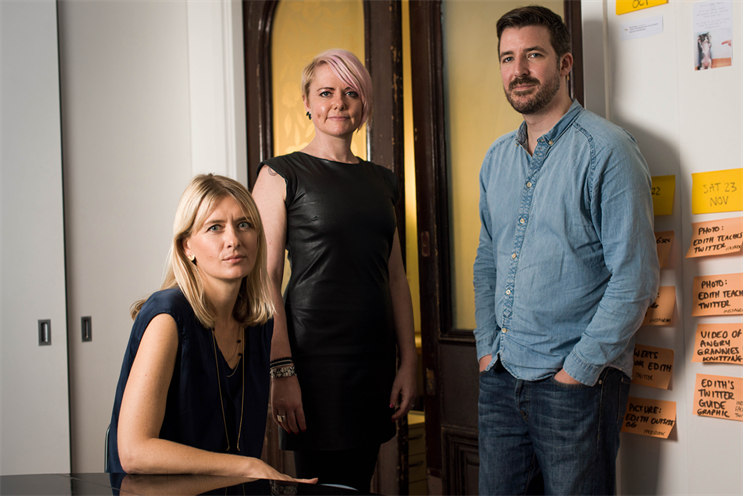 At Mr President, she will be responsible for building the agency’s creative department, working on clients including Bacardi, Rightmove, William Hill and Zopa. Before starting at the EDC-owned Dare at the start of 2012, Jordan Bambach was the executive creative director at LBi. Hynes said: "We asked Laura to join us because she’s an amazing creative force, is hugely respected in the industry and knows how to put a brilliant team together." 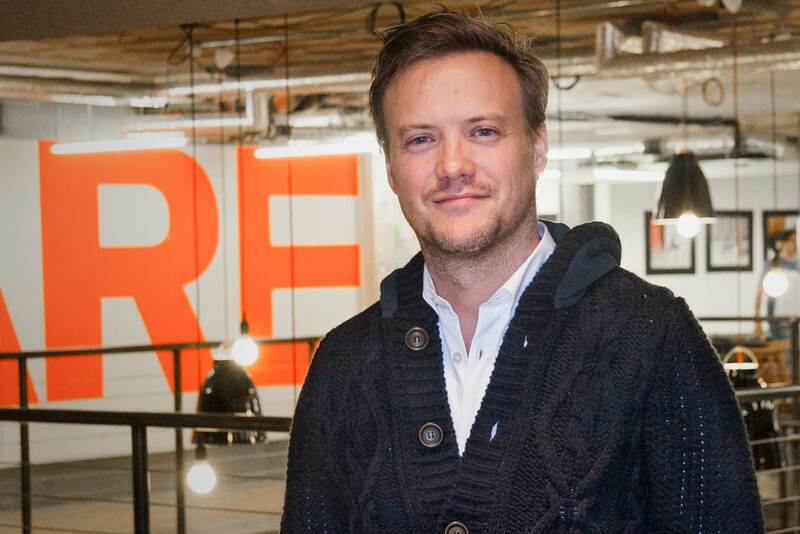 In a separate move, Dare has hired Pete Conolly (pictured right), formerly a creative at Goodby Silverstein & Partners in San Francisco, as its creative partner, reporting to Sean Thompson, the Dare chief creative officer. During seven years at GS&P, Conolly worked on campaigns including "the computer is personal again" for HP. Thompson said: "I’ve been searching for the impossible: a rare talent who writes, designs, codes, builds and leads. Pete delivers all of this and more. He is a marker for the new Dare."